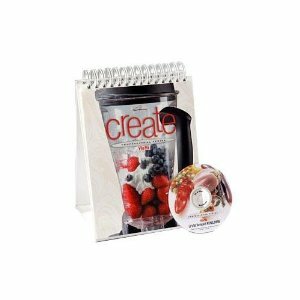 Vitamix 15615 "Create" recipe book with DVD. 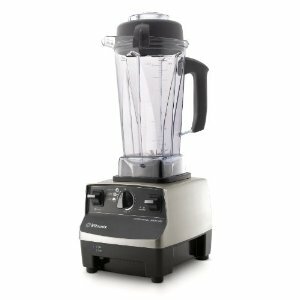 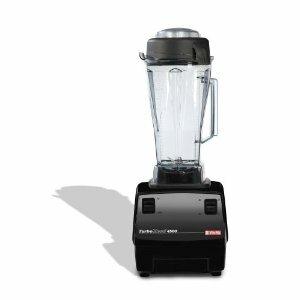 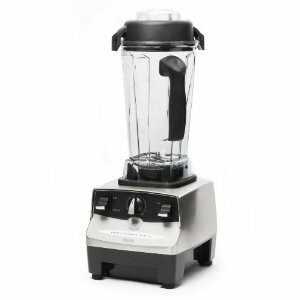 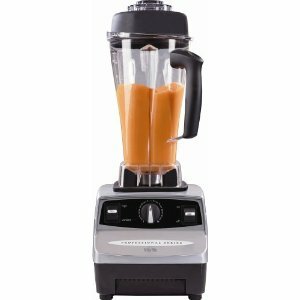 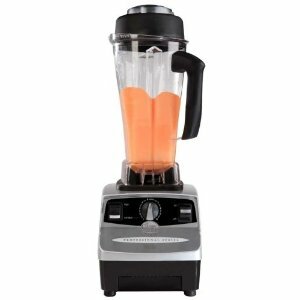 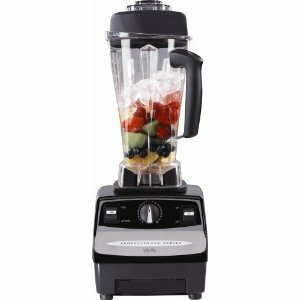 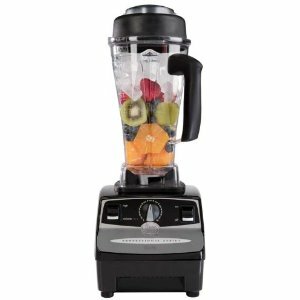 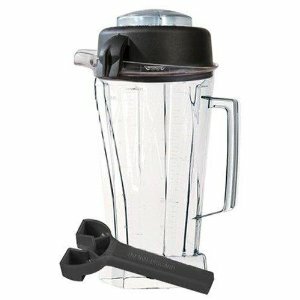 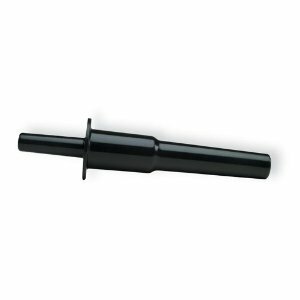 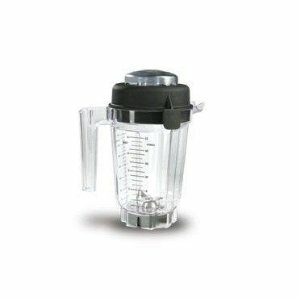 Vitamix 15842 copolyester 32 oz container with wet blade. 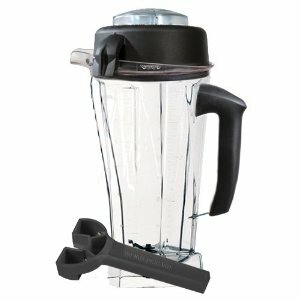 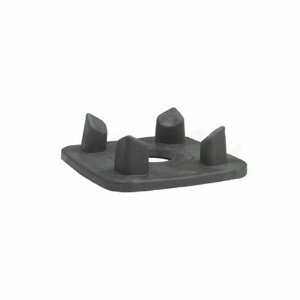 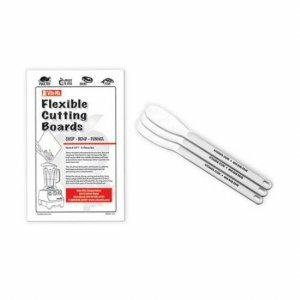 Vitamix 668 3-piece spatula and 4-piece cutting board set. 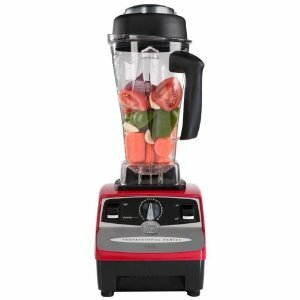 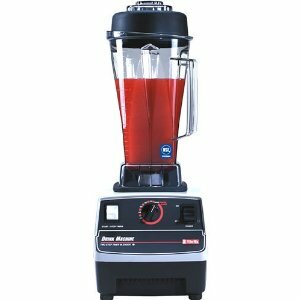 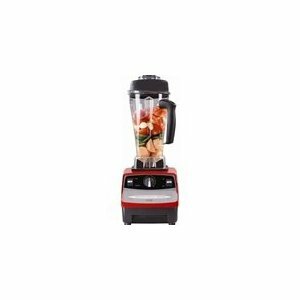 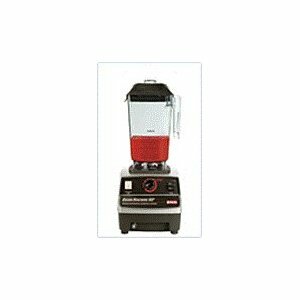 Vitamix 15028 smoothie cup, 14oz, red. 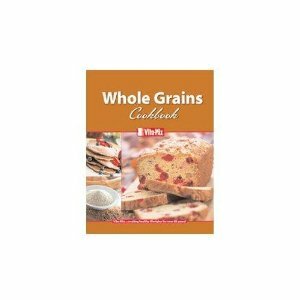 Vitamix 15858 Whole Grains recipe book. 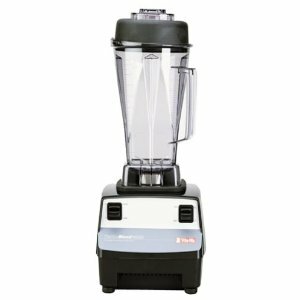 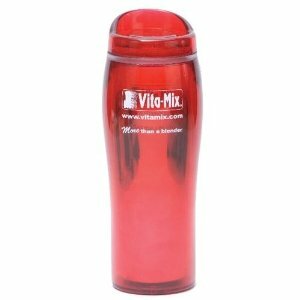 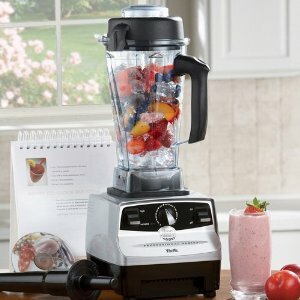 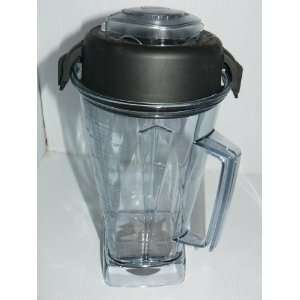 Vita-Mix 015636 Blender Container 32-oz. 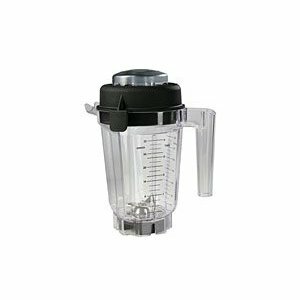 Vitamix 15856 copolyester 64 oz container with wet blade.